Download "An insurance package suitable for small to medium sized businesses in the construction industry with a:-"
1 Contractors Choice Summary of Cover An insurance package suitable for small to medium sized businesses in the construction industry with a:- Turnover up to 1.5m at new business and 2m at renewal Maximum contract value up to 1m Maximum Limit Any One Item of hired in Plant up to 100,000 Maximum Sum Insured on Own Plant and Equipment up to 100,000 Why choose AXA s Contractors Choice Package? 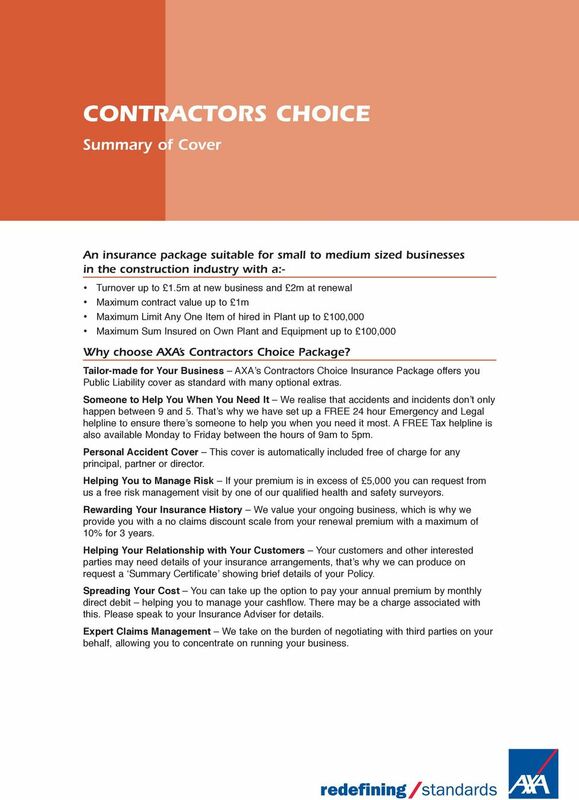 Tailor-made for Your Business AXA s Contractors Choice Insurance Package offers you cover as standard with many optional extras. Someone to Help You When You Need It We realise that accidents and incidents don t only happen between 9 and 5. That s why we have set up a FREE 24 hour Emergency and Legal helpline to ensure there s someone to help you when you need it most. A FREE Tax helpline is also available Monday to Friday between the hours of 9am to 5pm. 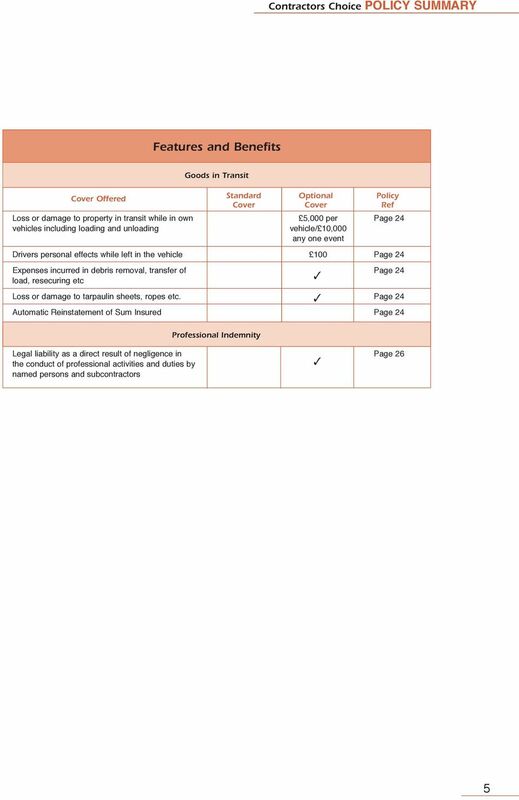 Personal Accident Cover This cover is automatically included free of charge for any principal, partner or director. Helping You to Manage Risk If your premium is in excess of you can request from us a free risk management visit by one of our qualified health and safety surveyors. Rewarding Your Insurance History We value your ongoing business, which is why we provide you with a no claims discount scale from your renewal premium with a maximum of 10% for years. Helping Your Relationship with Your Customers Your customers and other interested parties may need details of your insurance arrangements, that s why we can produce on request a Summary Certificate showing brief details of your Policy. Spreading Your Cost You can take up the option to pay your annual premium by monthly direct debit helping you to manage your cashflow. There may be a charge associated with this. Please speak to your Insurance Adviser for details. Expert Claims Management We take on the burden of negotiating with third parties on your behalf, allowing you to concentrate on running your business. 8 Policy Duration This is an annually renewable Policy. 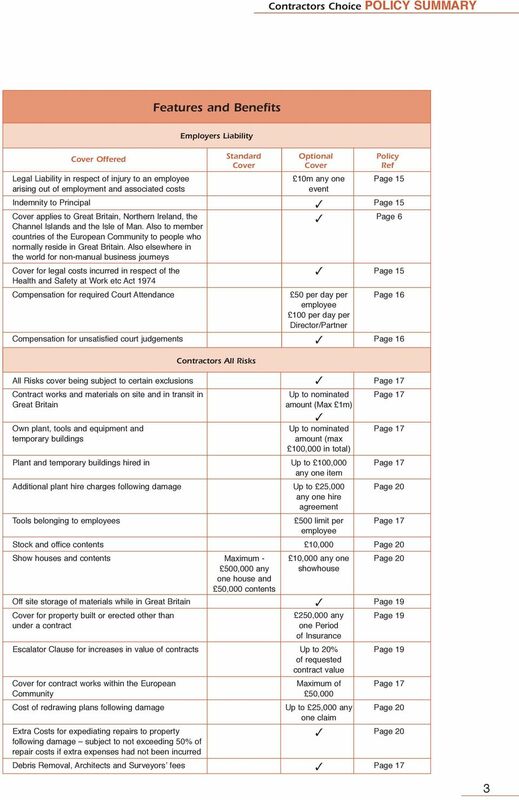 Sums Insured Correct values at risk must be advised to us. 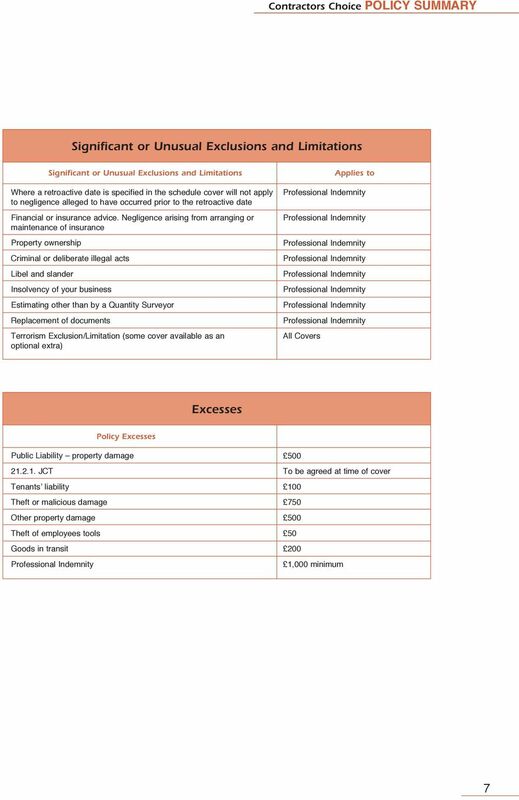 If the Sums Insured you request are not adequate this will result in the amount that we pay you in the event of a claim being reduced. Law Applicable You and We can choose the law which applies to this Policy. We propose that the Law of England and Wales apply. Unless We and You agree otherwise, the Law of England and Wales will apply to this Policy. 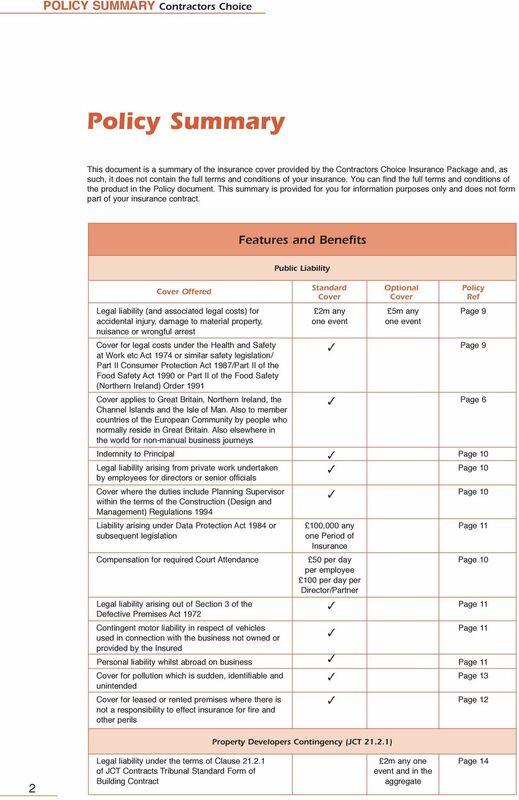 Policy Administration Fees Condition We may charge You an administration fee if We make any changes to the Policy on Your behalf agree to cancel the Policy, or are requested to print and re-send the Policy documents to You. We will not make a charge without informing You. Making A Complaint If you have a complaint about your Policy you should contact the agent or AXA office where it was bought. If your complaint relates to a claim on your Policy please contact the department dealing with your claim. If we have given you our final response and you are still not satisfied you may be eligible to refer your case to the Financial Ombudsman Service (FOS). If applicable, you will receive details of how to do this at the appropriate stage of the complaints process. 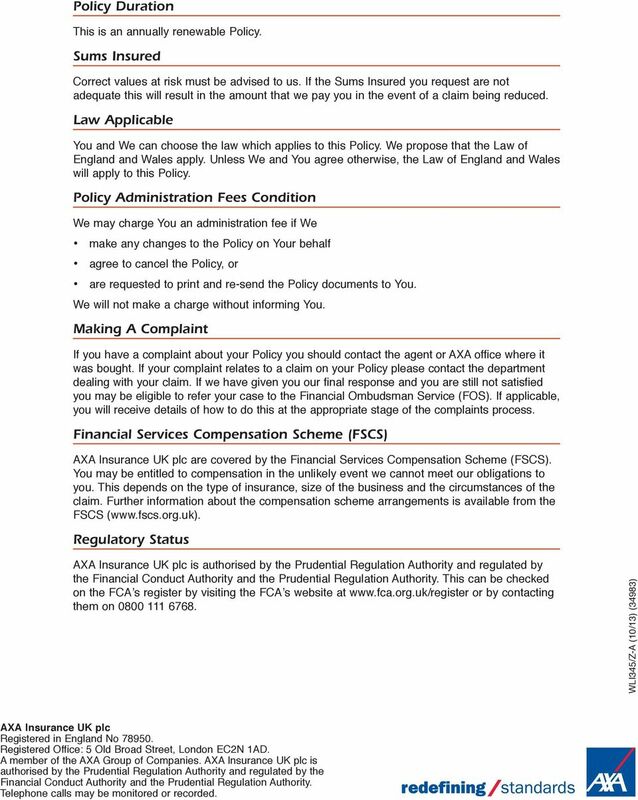 Financial Services Compensation Scheme (FSCS) AXA Insurance UK plc are covered by the Financial Services Compensation Scheme (FSCS). 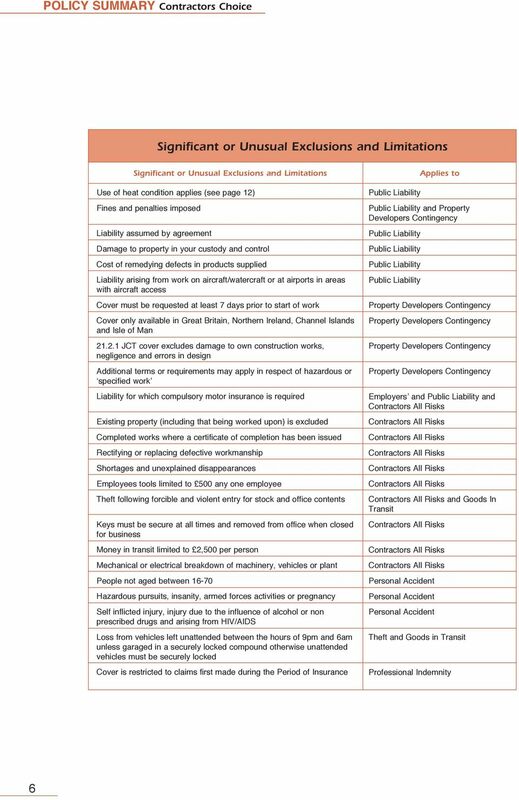 You may be entitled to compensation in the unlikely event we cannot meet our obligations to you. This depends on the type of insurance, size of the business and the circumstances of the claim. 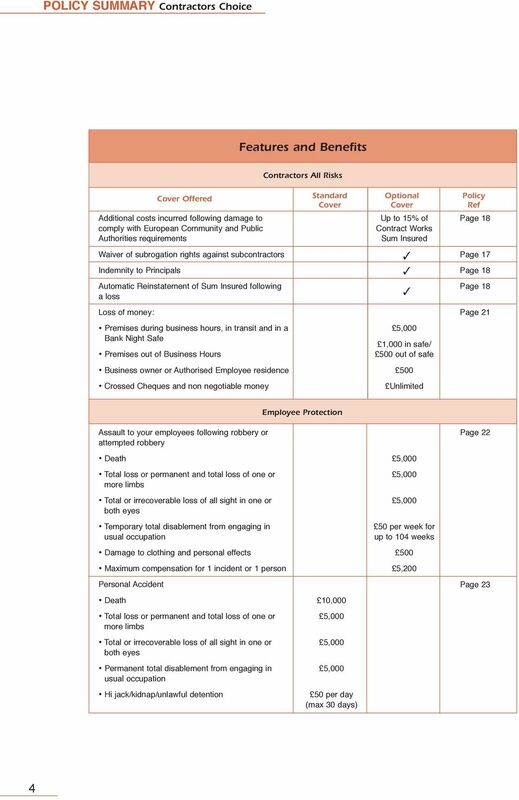 Further information about the compensation scheme arrangements is available from the FSCS ( Regulatory Status AXA Insurance UK plc is authorised by the Prudential Regulation Authority and regulated by the Financial Conduct Authority and the Prudential Regulation Authority. This can be checked on the FCA s register by visiting the FCA s website at or by contacting them on WLI45/Z-A (10/1) (498) AXA Insurance UK plc Registered in England No Registered Office: 5 Old Broad Street, London EC2N 1AD. A member of the AXA Group of Companies. AXA Insurance UK plc is authorised by the Prudential Regulation Authority and regulated by the Financial Conduct Authority and the Prudential Regulation Authority. Telephone calls may be monitored or recorded.